What people often forget in the discussion about refugees is the 850,000 Jews who fled or were expelled from Arab states, after facing centuries of oppression in the Middle East. Most of them found safety in Israel - their ancestral homeland. Israel's story is proof that if you will it, it is no dream. This is a good overview of the 1967 War, including the events leading up to it and the consequences. Israel represents an indigenous people overcoming brutal oppression to achieve freedom in their ancestral home. Israeli law encourages equality for all genders. Israeli law encourages education equally for both men and women. There are 130 Christian-majority countries in the world, 49 Islamic, and three Hindu. 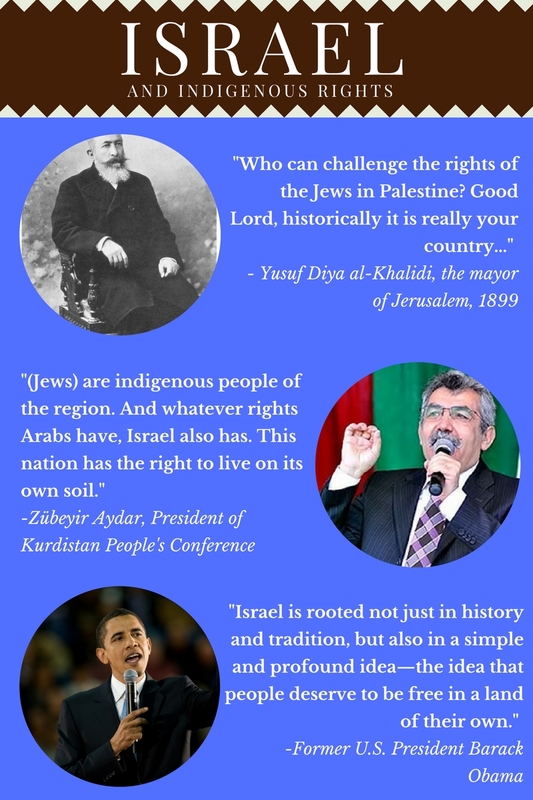 Israel is the only Jewish-majority country in the world and has been the Jewish homeland for over 3,000 years. When it comes to LGBTQ rights, Israel’s legal system is more progressive than most other countries in the world.